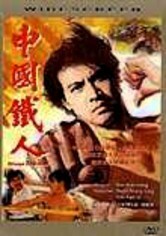 Hong Kong taxi driver Jimmy Wang Yu (Yasuaki Kurata) has good intentions -- he wants to pay for an operation to help his sister recover her sight -- but he's saddled with some bad luck of his own. 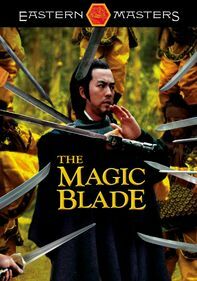 When Jimmy's dad angers three brothers who are looking for payback for their parents' deaths, Jimmy must now defend his father &NFi;and&NFi_; try to save his sister. 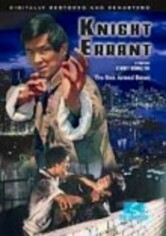 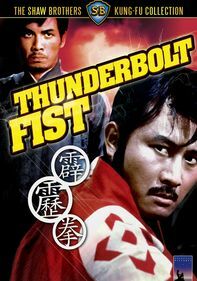 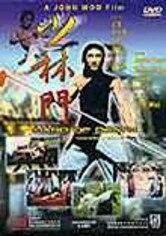 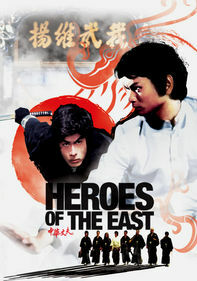 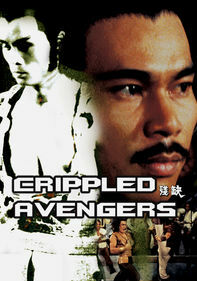 This crazy 1970s martial arts action flick will delight fans of the genre. 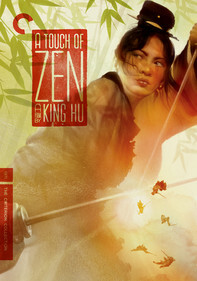 Ting Shan-si directs.